Should we use 3rd party’s transceiver modules? 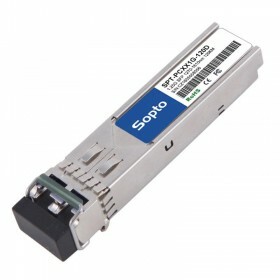 We all know that the brand original fiber optic transceiver is very expensive, while the used transceiver is very cheap and generally can appear problem of packet loss after using half a year. Therefore, many customers would like to buy compatible transceiver modules for their devices. The main difference between compatible transceiver module and original transceiver module is the price. Compatible modules usually have good quality with cheaper prices. 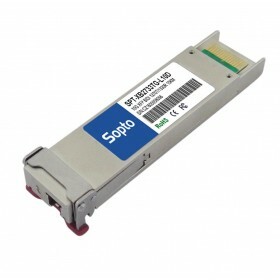 Fiber optic transceivers are standard products. As long as the transceivers meet the international standards, there is no question of compatibility between optical modules. All our transceiver modules have been strictly tested, including testing the stability and compatibility of the products. If you buy transceiver modules from our company, goods can be shipped from our own factory directly. 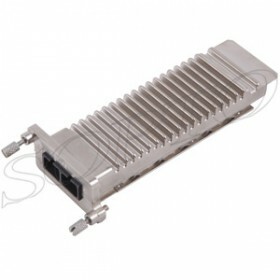 Our transceivers have competitive price and good quality. You can save a lot of costs by buying from www.sopto.com.